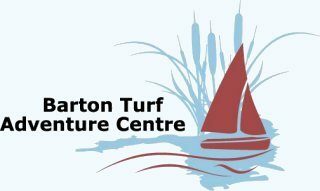 For a great family day out why not ‘Go Wild at Barton Turf’ joining in with the Broads Authority fun-packed day at Barton Broad? Get the low down on Norfolk’s wildlife from the experts and get close to nature on wildlife trails. Try pond dipping and watch what you’ve caught on video microscope or get creative with art and craft activities. You can make mini beast homes, bird or butterfly feeders or bat boxes. Refreshments will be available. There will also be opportunities to try out canoeing or take a boat trip on the Broad.